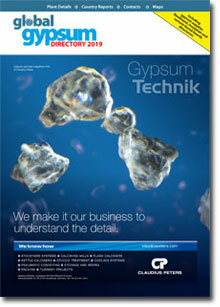 Order the Global Gypsum Directory 2019 now! The Global Gypsum Directory is the unique listing of all of the world's gypsum wallboard plants - over 420 of them. 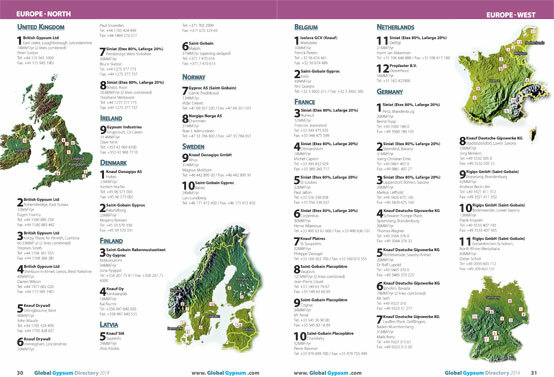 All Gypsum plants submitting details in time for the publication of the next issue will receive a full copy of the Global Gypsum Directory upon publication.